Cozy Chicks: DIY or Pay! I was listening to the radio and this guy said that people get more pleasure from spending money on having things done for them than in buying stuff. I think this means that we feel better about having our house cleaned for us than buying a pair of shoes. So do you agree? Or would you rather do the work yourself, save the money and use it for something else? I needed to drain the water off my driveway so that it would stop flooding my basement and got a quote of 3500 bucks. 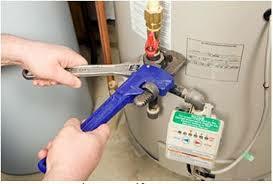 Then the plumber came in and said I had a collapsed pipe and that was another 3500. I made a damn with asphalt for the water and got RootX to unclog my pipes and all for about $200 and saved a cool $6300. But it was a lot of work! And I had the time. If you have a full-time job and cannot squeezed in these big projects you have to pay for them. 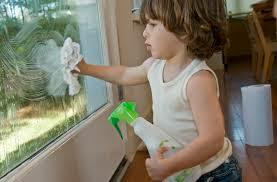 My kids work full-time and have cleaning service to keep the place livable and save their marriages. They got tired of spending all weekend doing chores and I so get that. So my question to you is, what do you think is a good thing to pay for? 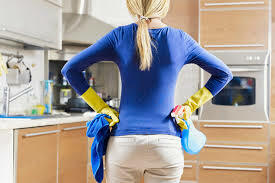 House cleaning to save the marriage? Painting the house? Shoveling snow? Picking up the laundry? Cutting the grass? Shoveling the mulch? (This one I did pay for! That stuff is so darn heavy! )Anything electrical or plumbing related? Or are you a confirmed DIY no matter what?